Natural ventilation makes your home breath easier. Heat & moisture in the roof space of your house can result in uncomfortable living conditions and damage to your home. In summer, temperatures in the roof space can reach a staggering 65°C. This heat radiates downwards causing discomfort in living areas. The effectiveness of any insulation is reduced while any aircon you may have must work harder. Moisture could also damage ceiling boards and roof timbers. An exceptional lightweight dome & high quality ball bearings, ensure silent operation in the slightest breeze. Aerofoil vanes incorporate rolled edges and are shaped to prevent rain & dust from penetrating the dome. The standard milled aluminum finish can be colour coated on request. Vents are available to suit a broad spectrum of applications. 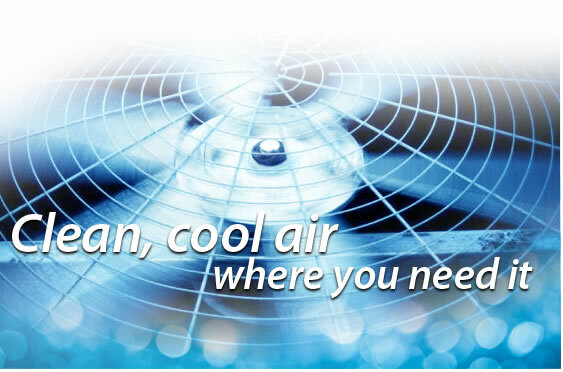 For ventilating buildings without ceilings, such as factories, warehouses, barns, churches, halls, theatres & gymnasiums. For ventilating ceiling voids in buildings such as shops, offices, schools and homes.